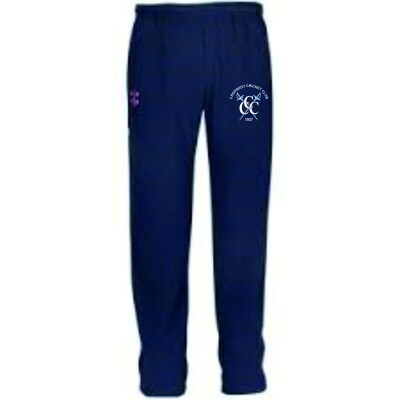 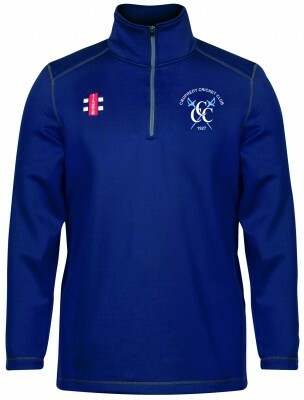 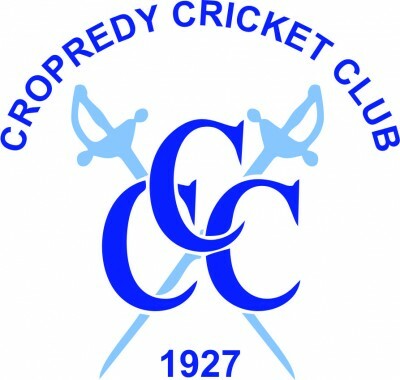 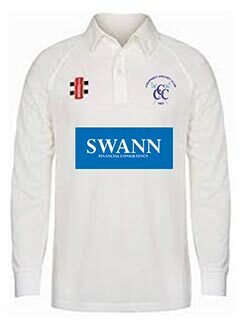 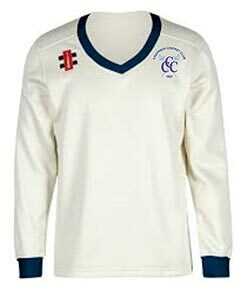 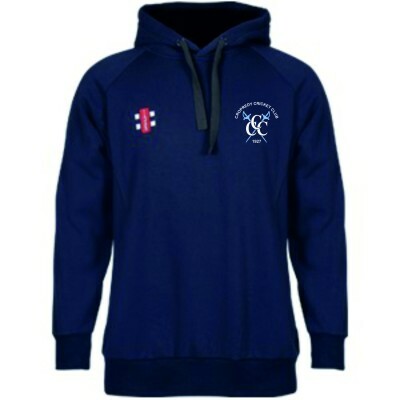 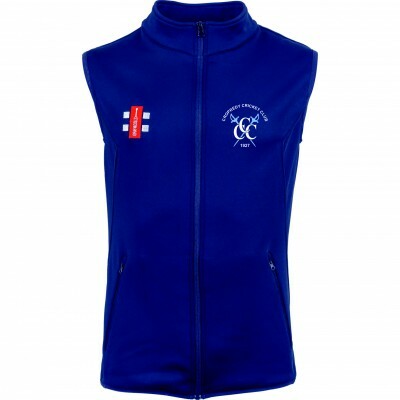 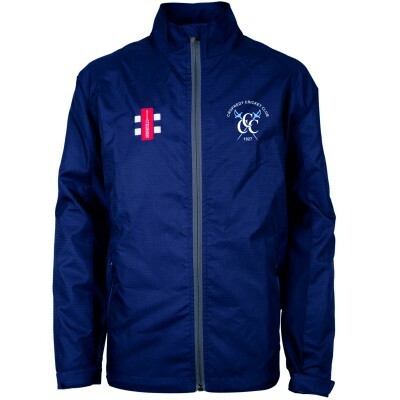 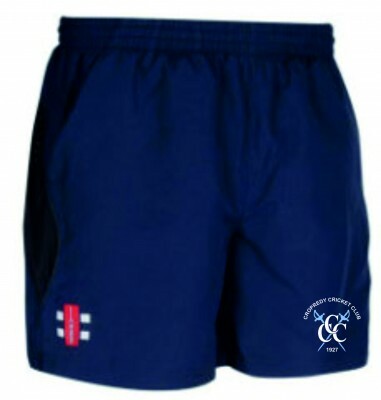 Welcome to the club shop for Cropredy CC. 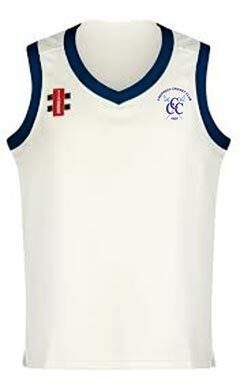 They are a friendly village club located in North Oxfordshire close to the borders of Northamptonshire and Warwickshire. 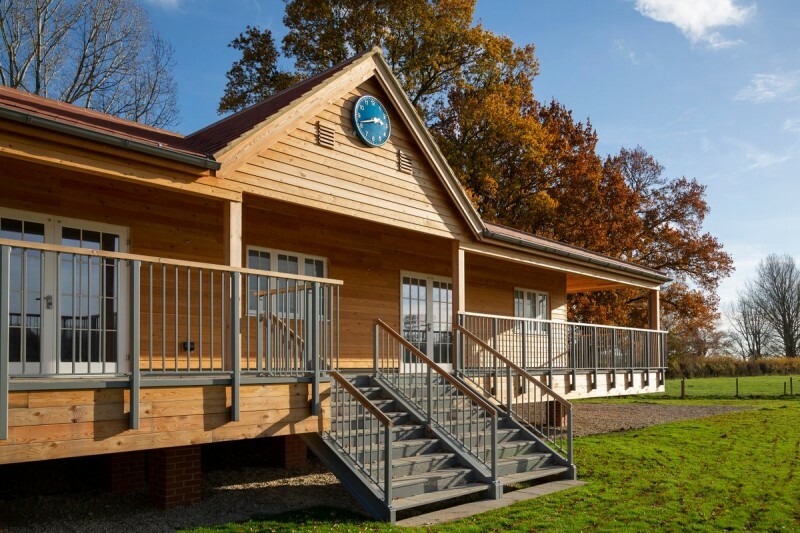 In 2019 they will playing in Divisions 2, 5 and 9 of the Cherwell Cricket League with their third team playing home games in front their brand new 2nd Pavilion which opened in the Autumn of 2018. 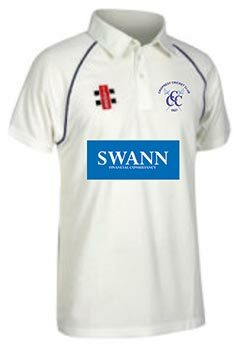 This is a major step forward for their ever growing club. 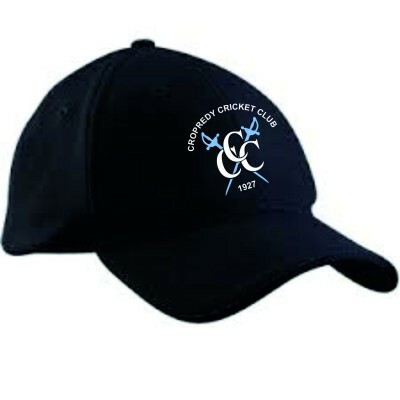 In addition to this they also play in the local midweek cricket leagues and various 20/20 cup competitions. 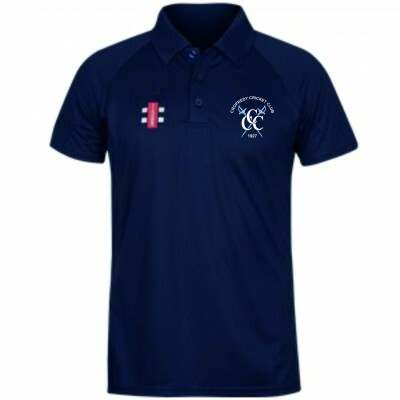 During the 2019 season the colts section will be entering the Oxfordshire Junior leagues at under 15, 13 and 11 age groups. 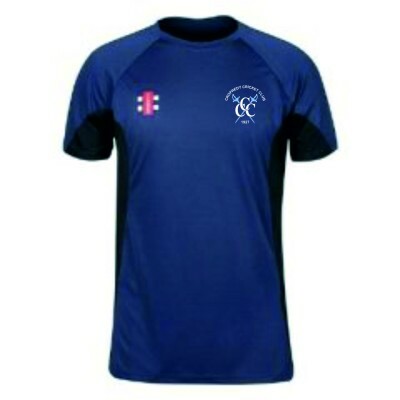 They also have a thriving All Stars group, with nearly one hundred 4-7 year old's. 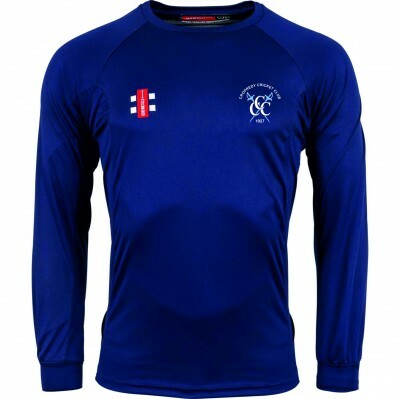 The club is always looking to recruit new players, scorers, umpires, and social members, or why not just drop in during the season at our ground on Williamscote Road.